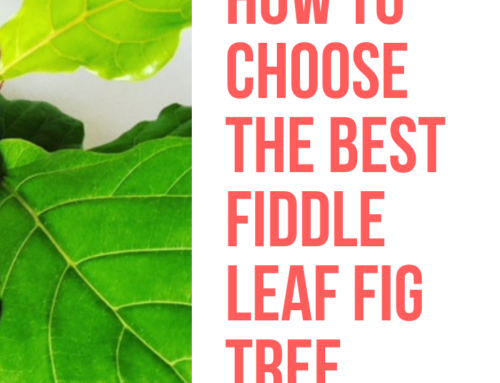 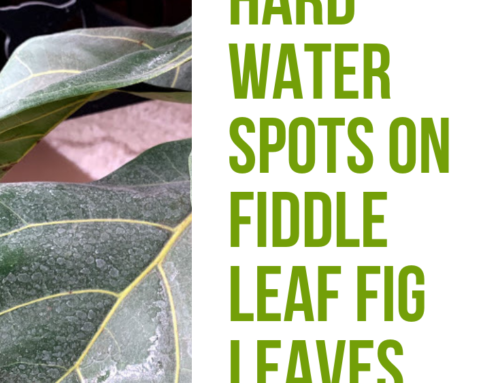 Perhaps the most common problem we see is root rot in fiddle leaf fig trees. 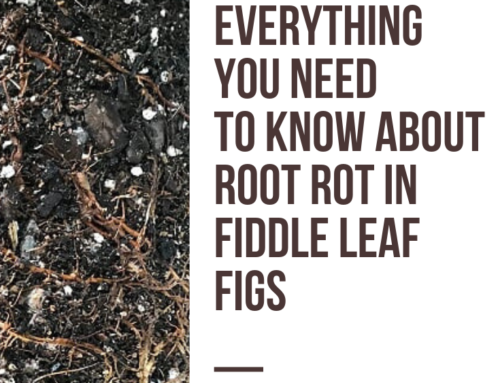 Root rot is caused by too much water, not enough drainage, and made worse by lack of sunlight. 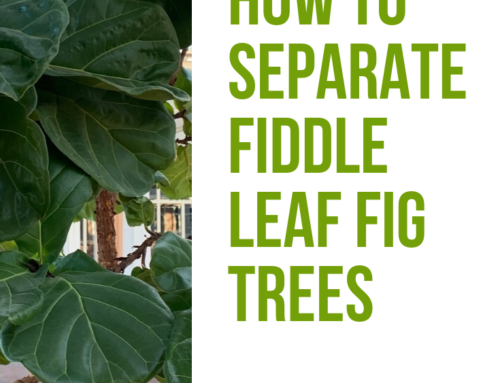 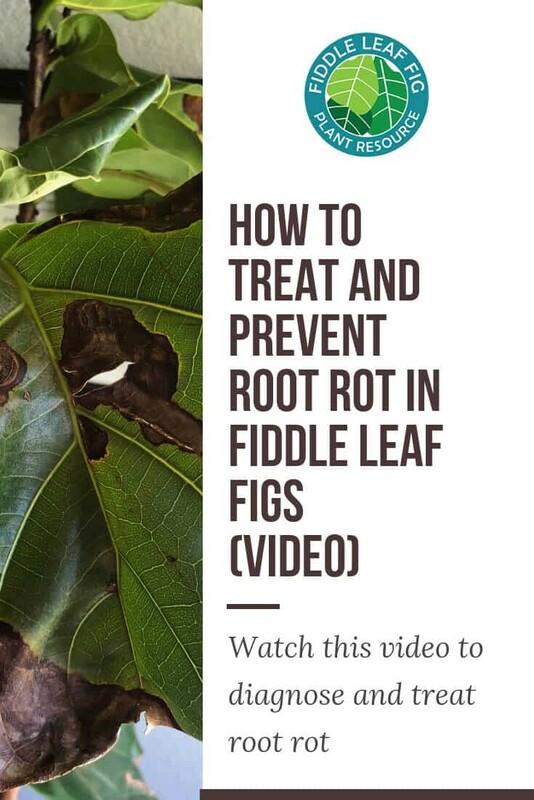 In this exclusive video, Meg Miller describes how she identified and quickly treated root rot as the culprit attacking the leaves of her four prized fiddle leaf fig trees. 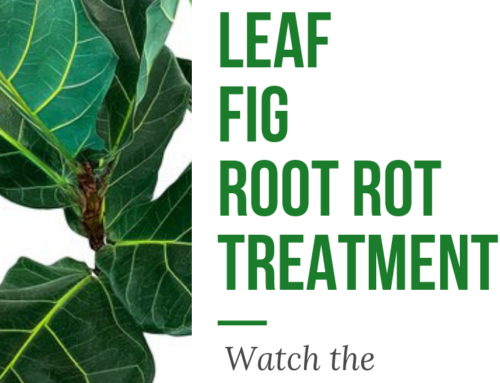 Watch the short video to learn how to diagnose, treat, and then decisively prevent the ficus lyrata’s most common and deadly sickness.